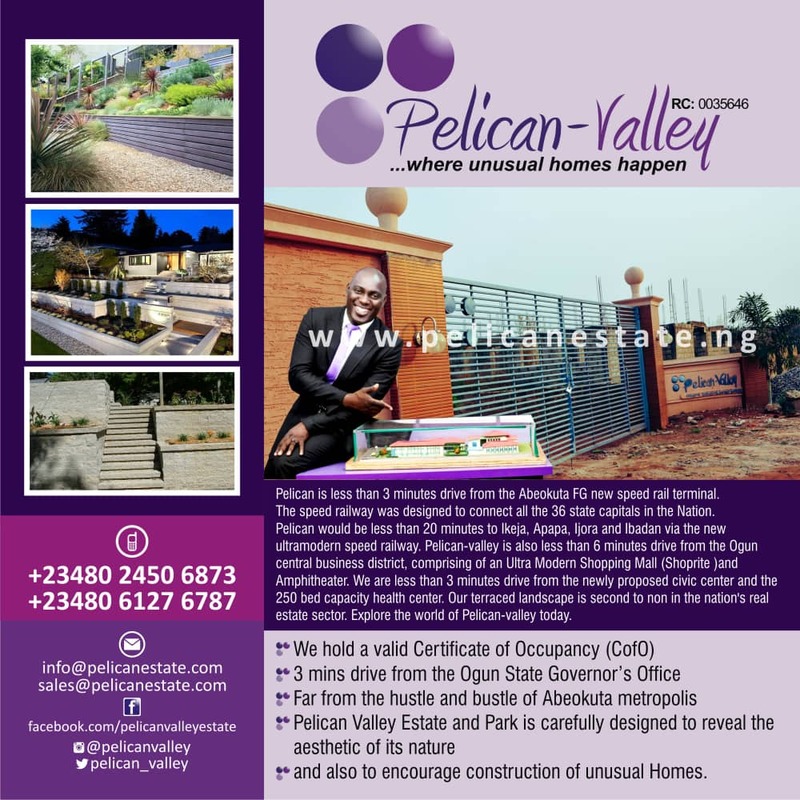 Two governorship candidates in the last election in Ogun state, Gboyega Nasiru Isiaka of African Democratic Congress, and Prince Rotimi Paseda of Social Democratic Party have been listed as part of members of the economic transition committee for the governor-elect, Prince Dapo Abiodun. In a statement issued by the spokesperson to the governor-elect, Remmy Hazzan also named former deputy governor of Central Bank of Nigeria, Tunde Lemo as chairman of the committee. Hazzan also named the Deputy governorship candidate of People’s Democratic Party, Reuben Abati and Senator representing Ogun West, Gbenga Kaka as members. He maintained that the committee was formed as part of the campaign manifesto to ensure robust engagement with stakeholders and develop a Roadmap to guide its implementation. The governor elect sposkperson added that the committee would focus on developing the roadmap to have a robust economy in the state. 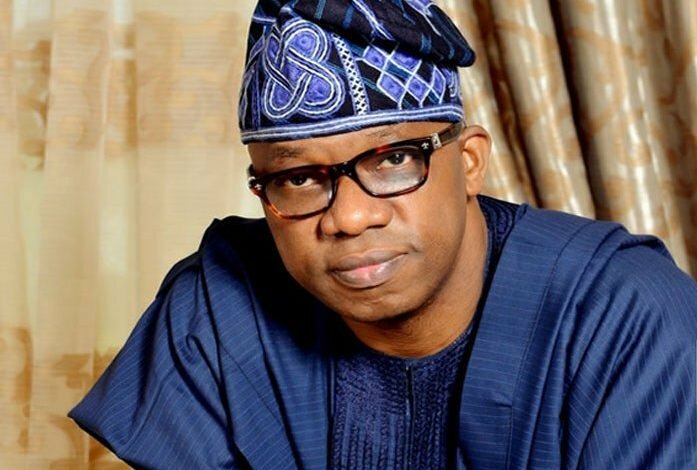 He said, “Ogun State Governor-Elect, Prince (Dr.) Dapo Abiodun, has announced the Economic Transition Committee that will further articulate his campaign manifesto, ensure robust engagement with stakeholders and develop a Roadmap to guide its implementation. “The 23-man team is chaired by *Mr. Tunde Lemo,* a former Deputy Governor of the Central Bank of Nigeria. be assisted by Work Groups, each of which will focus on its assigned thematic area such as Education, Youth and Sports, Health and Social Services, Government Processes, Agriculture and Food Security, Transformational Initiatives, among others.